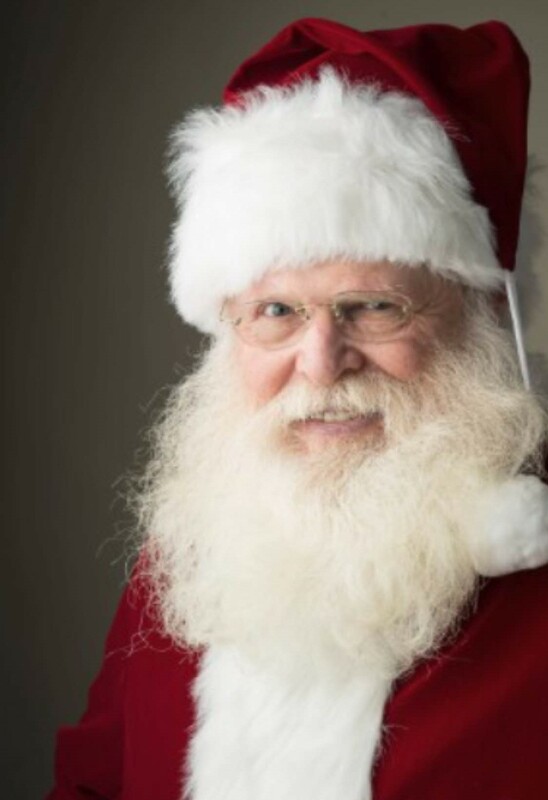 Are you looking for a Santa Claus Entertainer who has a thick beard? 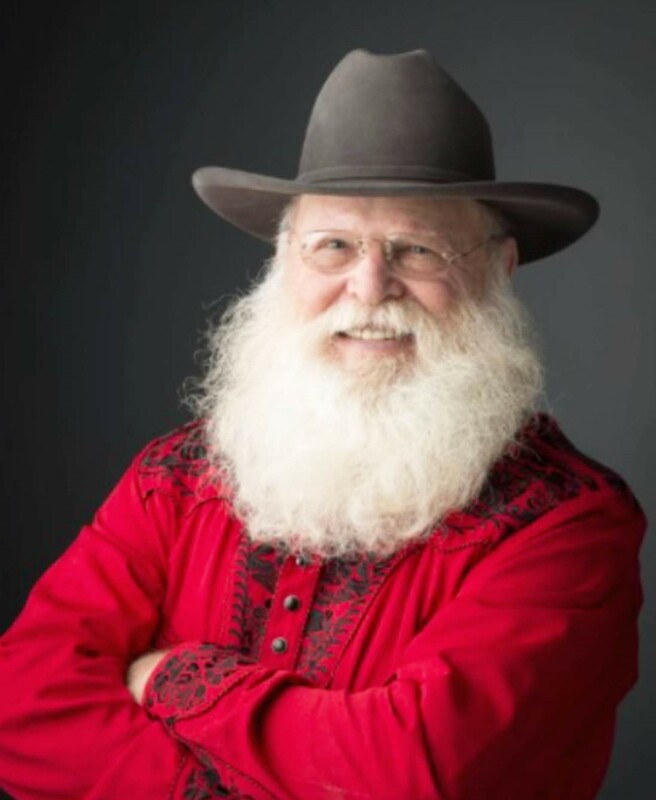 This Dallas-Fort Worth based Santa Impersonator has one of the best Santa looks in the area. 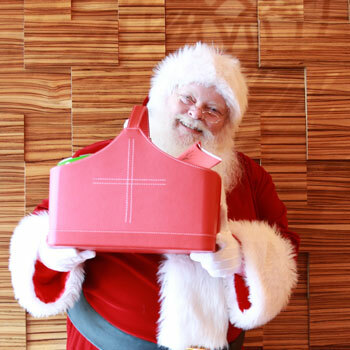 He takes pride in having a really thick and full beard which perfectly mimics the features of the original Saint Nick. 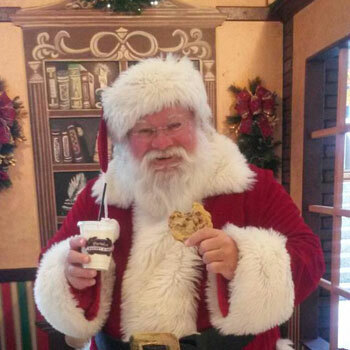 Prior to working in this industry, Santa Rob was a former principal and officer in the military. 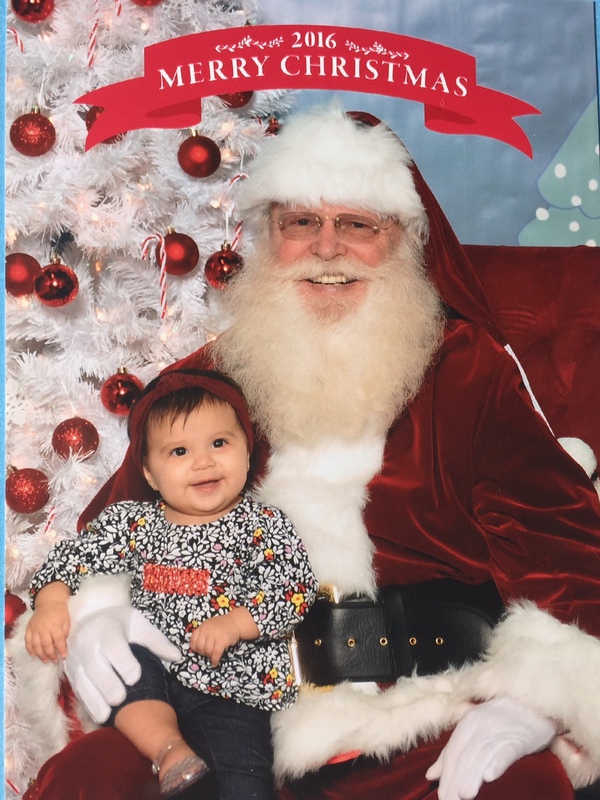 He loves to be around people. 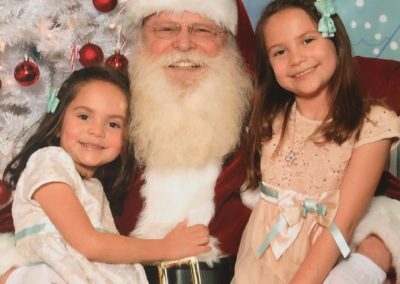 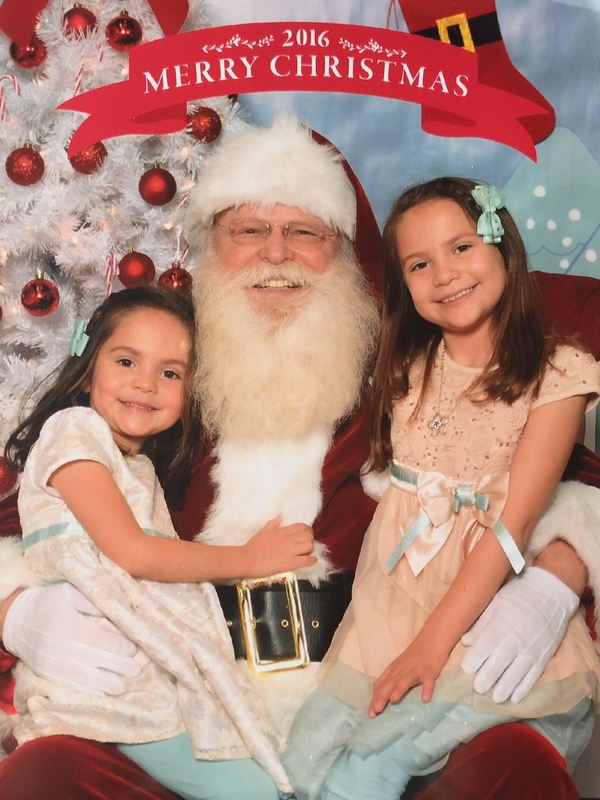 Having been a mall Santa Claus for years, this Naturally Bearded Santa Performer has the experience to make your large event magical. 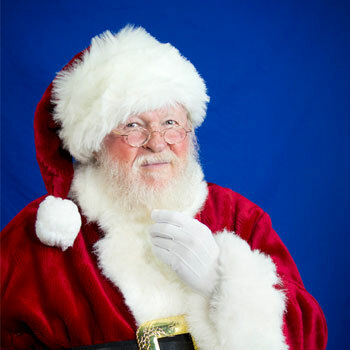 He is quick-witted and has the most charming personality that can surely capture the heart of all your guests. 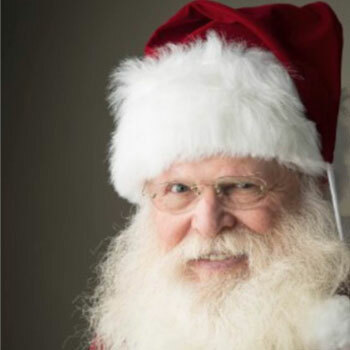 He also enjoys sharing his favorite Christmas stories to little kids. 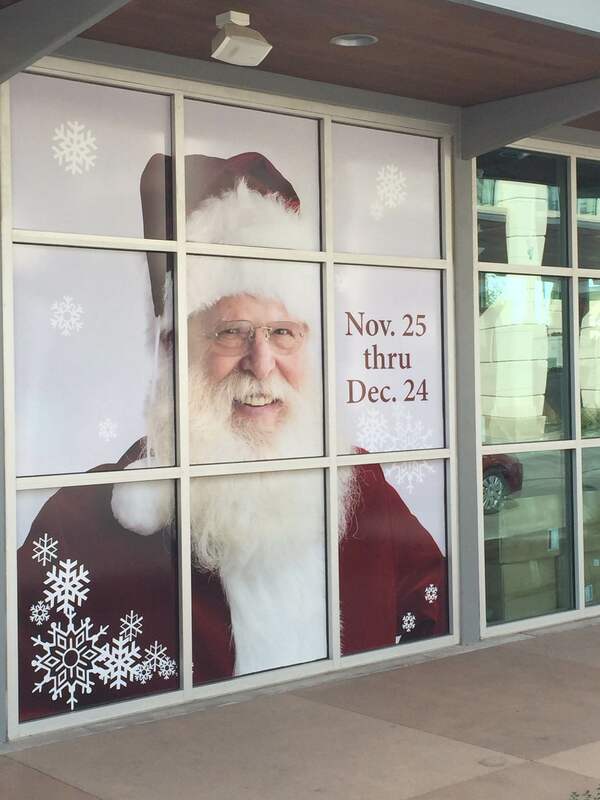 This Dallas-Fort Worth based Santa appears at Filter Building On White Rock Lake, Dallas Arboretum, Belo Mansion, Sixty Five Hundred, Renaissance Tower, and many other TOP venues and residences throughout DFW. 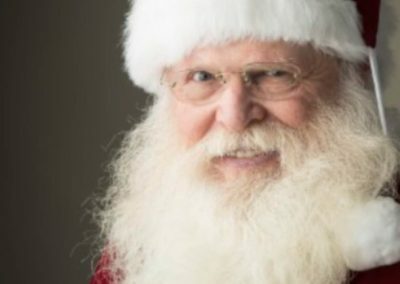 He is available for parades, live studio sessions, festivals, trade shows, gift deliveries, family gatherings, and so much more. 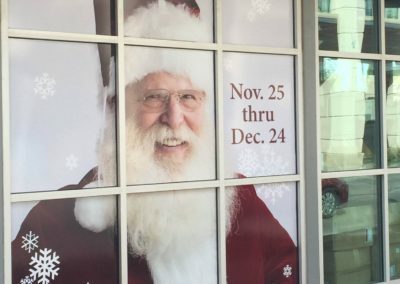 His calendar gets full pretty fast so make a booking with us TODAY to rent Real Beard Santa Rob for the holidays. 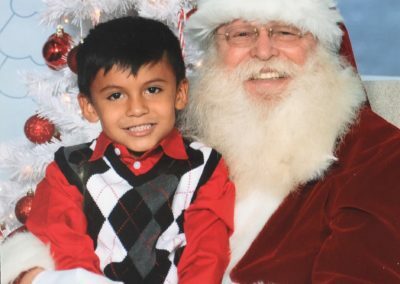 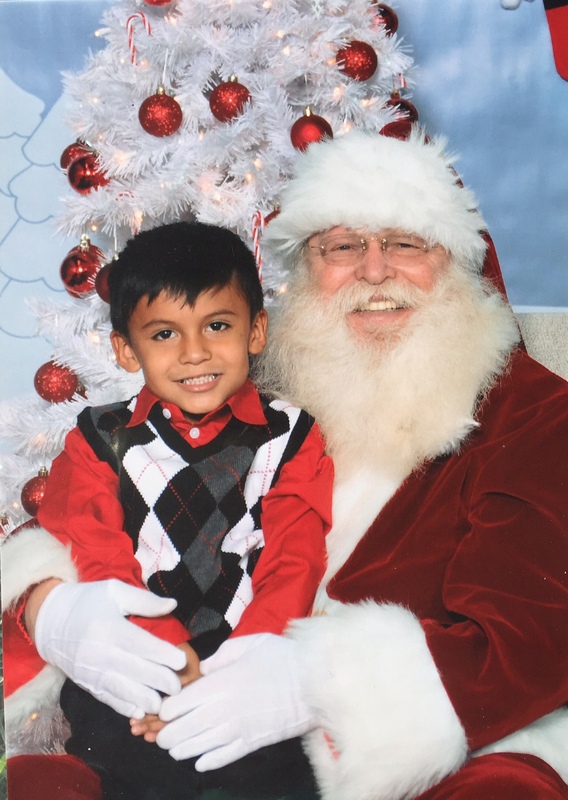 Contact us through 817-601-5666 or email us at Events@MystiAllen.com to let Santa Rob make your event extra special. 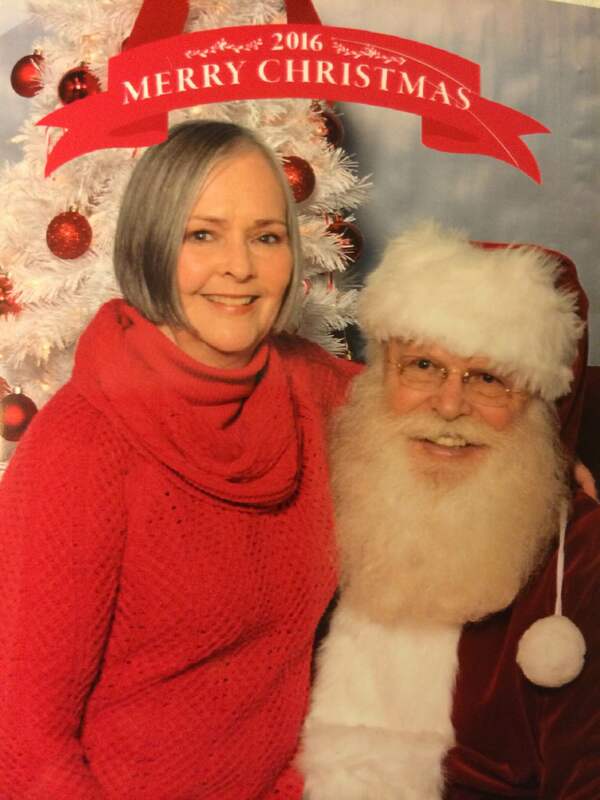 Santa Kelly is a Real Beard Santa based in Dallas that we have sent all over the world to appear as Santa, Last year we sent him to China, the year before we booked him to be Santa on a Cruise Ship. 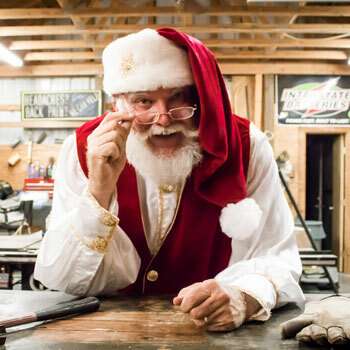 Real Bearded Santa Mike Loves appearing as Santa Claus and has many different outfits. 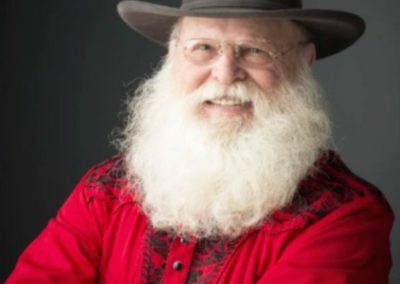 He is Real Bearded with Traditional and Cowboy Santa costumes (Western Santa). 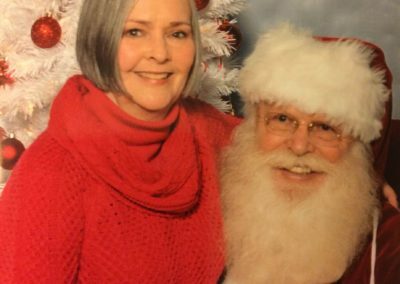 Real Beard Santa Rick has been appearing throughout DFW for many years. 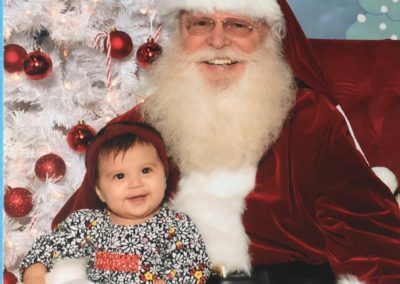 He has a Real Beard, Real Belly and looks just like Santa Claus Should.